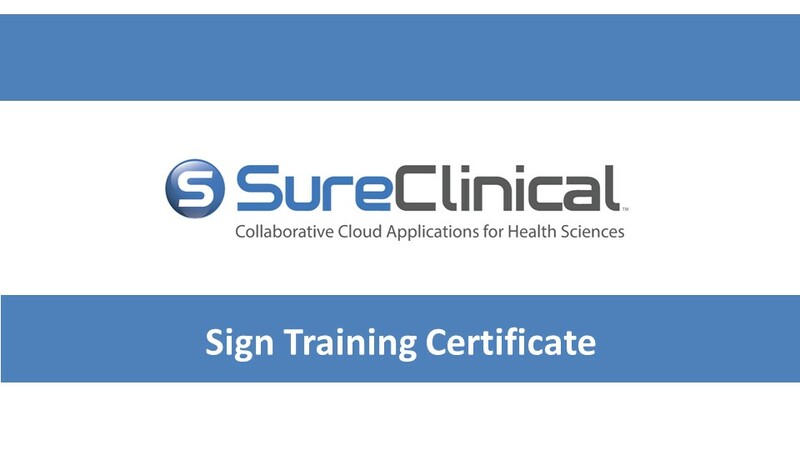 After logging into SureClinical, you will see a notification in My Tasks popup to sign your Training Certificate. Click on the link to sign the certificate. 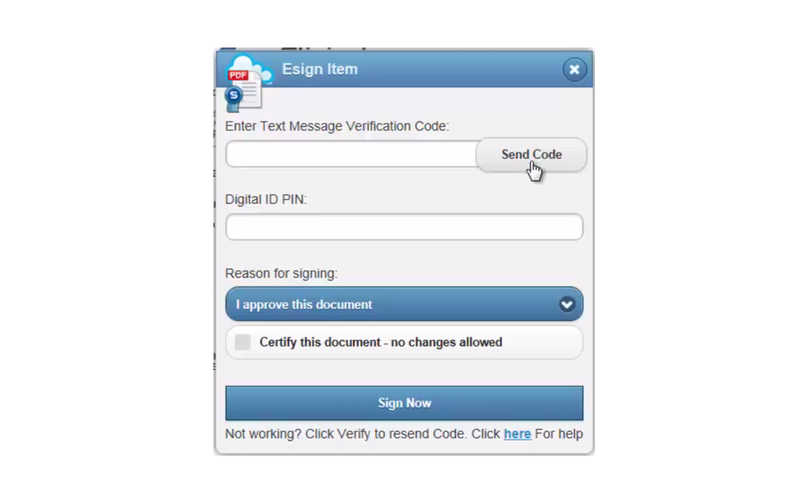 2 Document Viewer displays the certificate, where you can drag the signing block to the signature line and click Sign. 3 Click Send Code to send the verification code via email and/or SMS. Copy the code and paste it into the first box. You should also type in your PIN and click the Sign Now button. Based on some administration settings, you may only be asked to enter your PIN code. 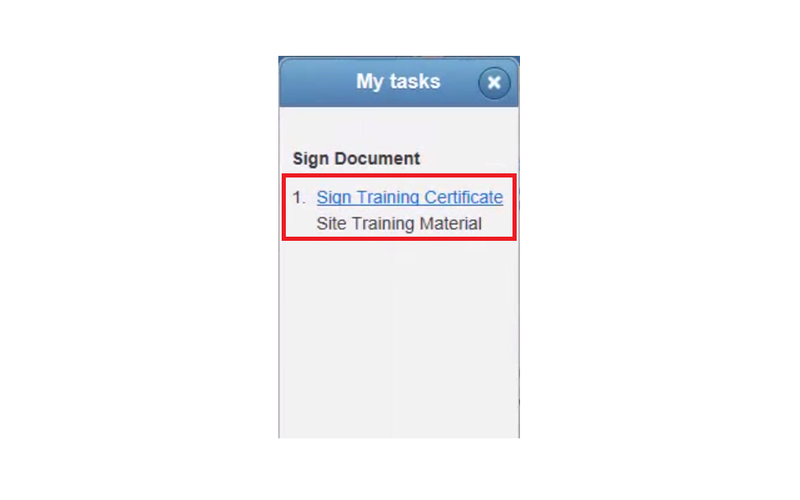 4 The video to the right shows you how to sign your Training Certificate.